The Natural Products Society of the Philippines is a national organization duly registered with the Securities and Exchange Commission last 15 July 1996. It is a non-stock, non-profit corporation. 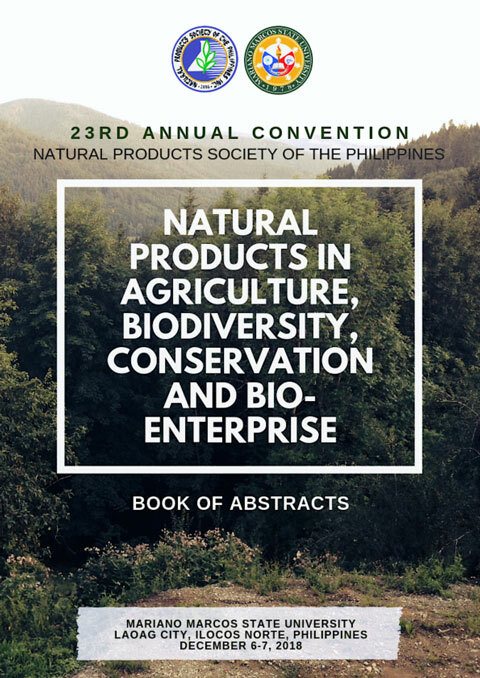 The Natural Products Society of the Philippines is made up of members who are actively involved in natural products research including bioactivity studies, isolation and structural elucidation, structure activity relationship, dose-response, chemical modification and synthesis, and formulation studies. Anyone who has at least a BS degree and has training or experience in natural products work in a recognized institution may become a regular member upon the approval of the membership committee and payment of dues.